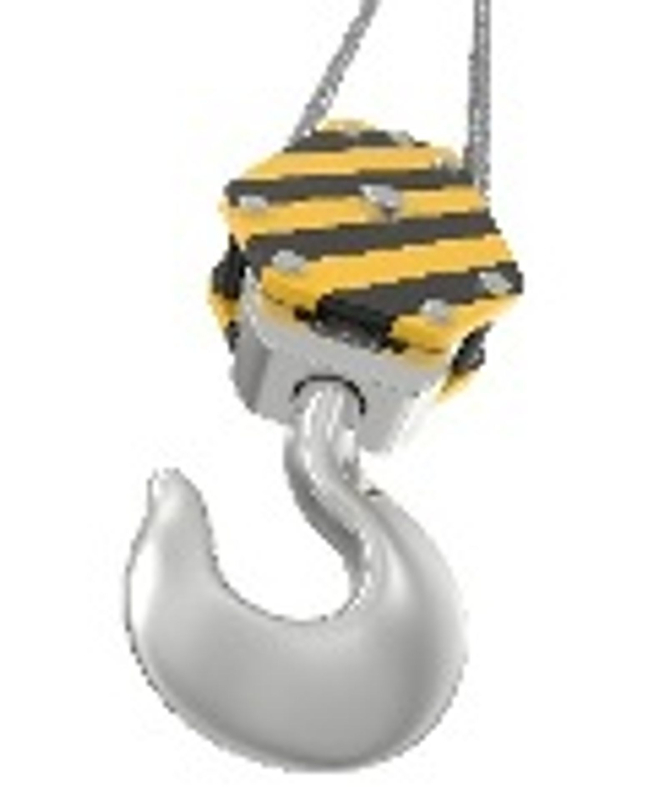 for sites with tight access. 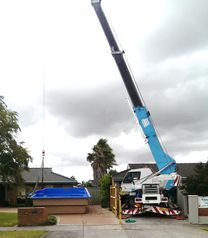 With 27.5m boom and 3.5m fly it is a great combination of size and lifting capacity. 6.5m long x 4.8m wide but with reduced lifting capacity over the sides. 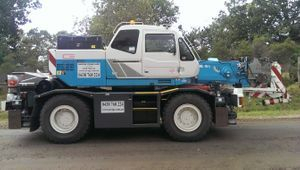 4.5m long x 3.9m wide but with reduced lifting capacity. Go to 3T page for more details. 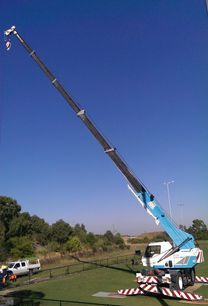 21.5 metre boom + 3.4 metre jib gives a total of 24.9 metres boom. 6.2m long x 3m wide but with reduced lifting capacity over the sides. 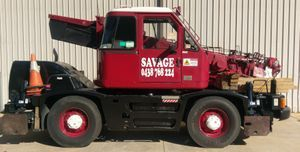 4 x 4 drive and rear steer so it can get into those tight work sites. Go to 10T page for more details. 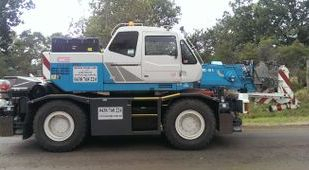 27.5 metre boom plus 3.5 meter jib gives a total of 31 metres of boom. Go to 16T page for more details.